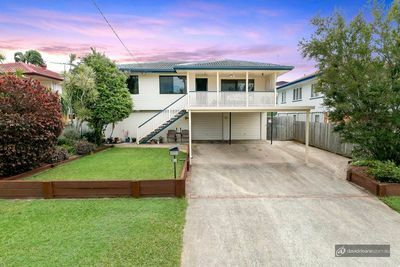 Located approximately 19km north of the Brisbane CBD, Bald Hills is predominantly a farming suburb with large tracks of farmland still located in the area. As an older suburb, housing in Bald Hills centres around the railway station and is made up mostly of single-detached houses with few unit / townhouse complexes. The suburb is home to a mix of older residents, families and couples. Affordable housing and access to amenities have made Bald Hills a consistent performer in terms of price growth. Families in the area are well serviced with a state primary school in Bald Hills and the surrounding suburbs catering to both primary and secondary school children. Bald Hills is also close to North Point Institute of TAFE at Bracken Ridge. Recreational facilities in the area include the Bill Brown Cricket Ground, the Stanley Day Soccer Fields, numerous other parks, bike and walk ways, a nine-hole golf course and driving range. The suburb is home to several churches. Public transport in the area is also good with a train station and regular bus routes supplemented by easy access to the Bruce Highway and the Gateway Arterial. Using the Gateway, Brisbane Airport is only about a 20 minute drive away. 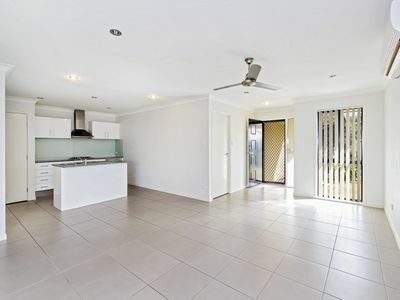 Large retail chains and supermarkets are available at Strathpine, Chermside and Aspley, all of which are easily accessible by public transport or major roads.